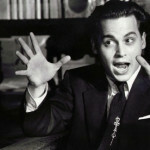 This episode, we enter the world of Tim Burton and his homage to the king of bad movies, Ed Wood! What is true and what is not true about this story is nowhere near as important as the personal touch Burton brings to this story. You can tell that this is a movie dedicated to everyone who wanted to be an artist so badly, the fact they had no talent was of little consequence. Our next episode is inspired by this one. We’ll be watching Plan 9 From Outer Space! 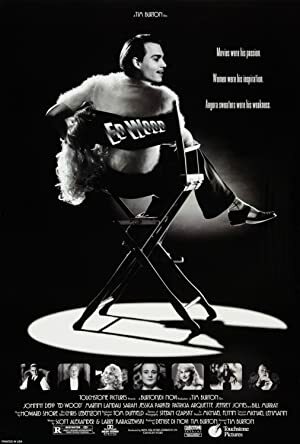 Plot: Ambitious but troubled movie director Edward D. Wood Jr. tries his best to fulfill his dreams, despite his lack of talent. Hard to believe we’ve made it this far in the life of our little podcast without getting down with some Martin Scorsese! 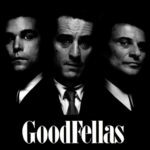 Have no fear, this episode we take a look at one of his masterworks, Goodfellas! 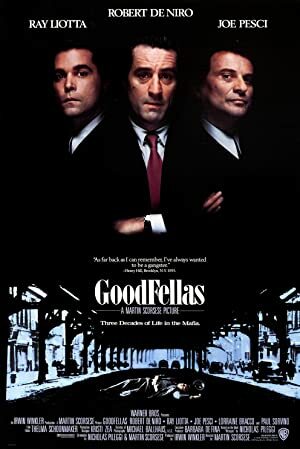 DeNiro, Pesci and Liotta take us through the world of the gangster in a way that is very nearly Shakespearean. Larger than life characters play across the screen until we start to understand that they are are all seduced by their own ideas of their lives. Enjoy our trip through the lives of gangsters, Scorsese style! Our next episode will be recorded live at the Trylon theater on Sunday the 4th of May! We’ll be watching “Bridge on the River Kwai!” Join us! Plot: The story of Henry Hill and his life in the mob, covering his relationship with his wife Karen Hill and his mob partners Jimmy Conway and Tommy DeVito in the Italian-American crime syndicate.